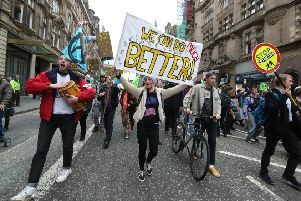 A protestor enthusiastically waved a placard saying “The planet is dying” as she puffed on a cigarette, another sported a jacket with “we’re all mad round here” emblazoned on the back. 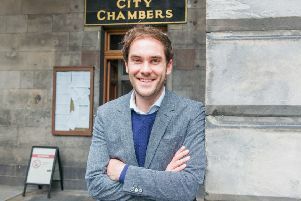 To the victor the spoils, so you’d expect council leader Adam McVey to crow about the SNP win in last week’s Leith Walk by-election. 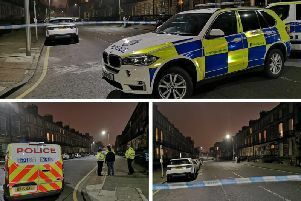 Former boxer and Trainspotting T2 actor Bradley Welsh has died after being shot in Edinburgh’s West End. 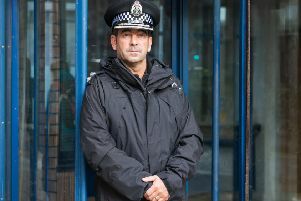 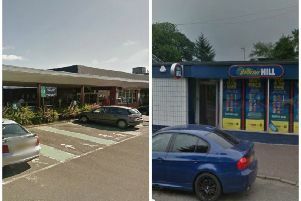 Police have charged a 34-year-old man in connection with two armed robberies at bookmakers in West Lothian. 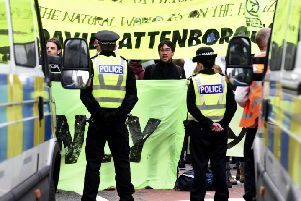 Police have confirmed 29 people were arrested during last night’s climate change protest that shut down Edinburgh’s North Bridge. 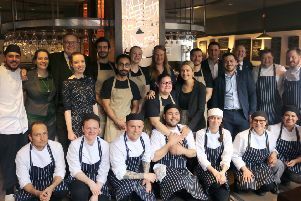 As reported earlier this year, celebrated chef Mark Greenaway is set to open the doors to his latest venture in Edinburgh. 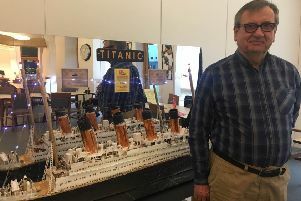 A Wilkieston veteran with sight loss has created a scratch model of the Titanic that will now journey the world as part of an international touring exhibition. 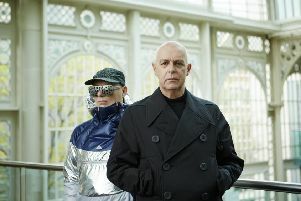 THE OUTRAGEOUS club hostess Billie Trix is set to return in a brand new musical by Pet Shop Boys and Jonathan Harvey due to premiere on this year’s Festival Fringe, the Evening News can exclusively reveal. 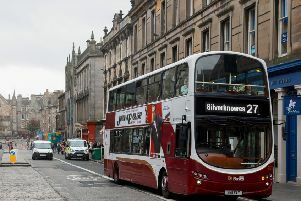 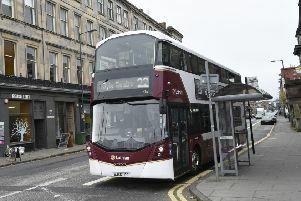 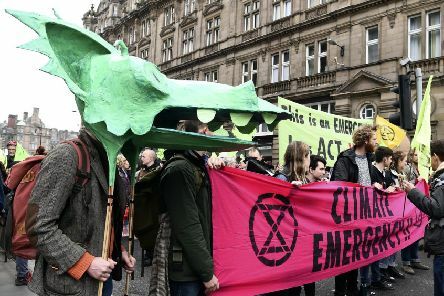 Hundreds of climate change protesters brought central Edinburgh to a standstill during last night’s rush hour, blocking one of the capital’s main thoroughfares to traffic for hours. 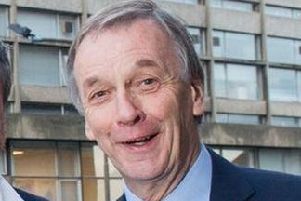 When planning my column for April, I was unsure if the UK would still be part of the European Union, or whether Brexit would have gone ahead. 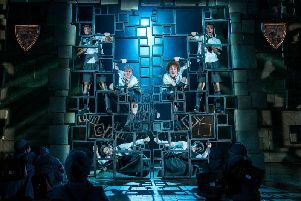 THE Evening News can now reveal the cause of the stoppages to performances of Matilda the Musical at The Playhouse over the weekend. 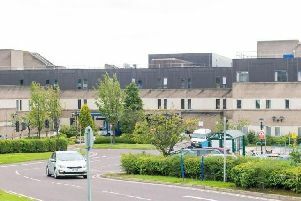 Problems with the out-of-hours GP service at a Scottish hospital have worsened to the extent that there will be no cover available for nine out of 23 weekday overnights next month. 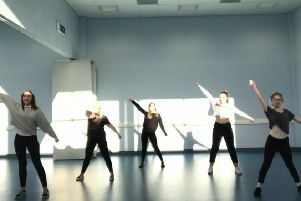 IT tells the story of high school conflict among a competitive group of cheerleaders. 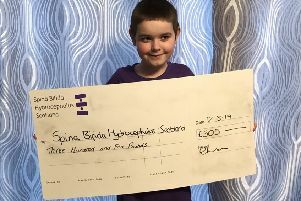 A nine-year-old boy whose stepfather has hydrocephalus has set out to raise funds for a charity which provides support to those with the condition. 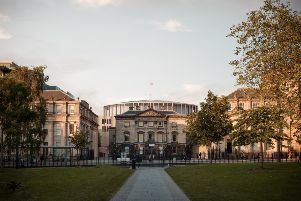 As Edinburgh councillors prepare to decide whether to grant planning permission to the proposed IMPACT concert hall, Sir Ewan Brown explains why it should be built. 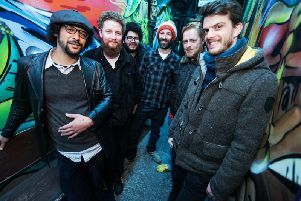 A Scottish soul band has released a 'funky rom-com' video shot on the streets of Leith. 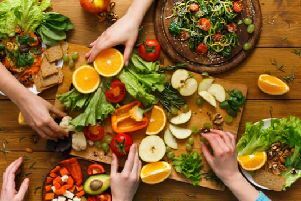 Plant-based foodie fans can look forward to a day of indulgence this weekend (21 April) as the Edinburgh Vegan Festival makes its return to the city.